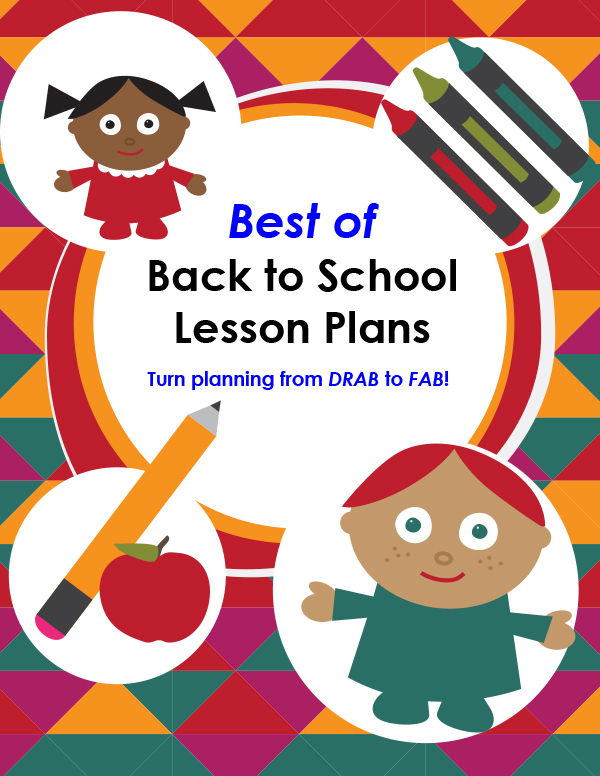 Turn planning from drab to fab with the Best of Back to School Lesson Plans & Activities! 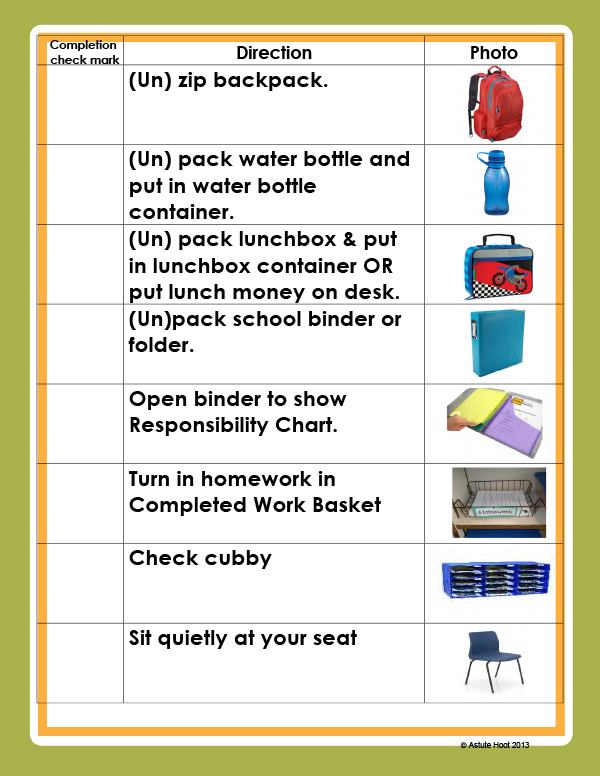 As veteran teachers, we know that Back to School often means countless meetings, endless hours of preparation and a great deal of stress. 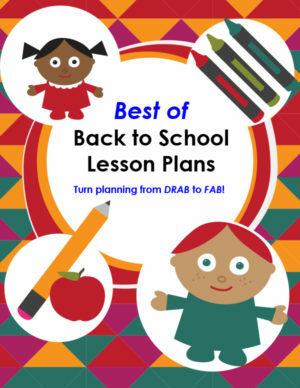 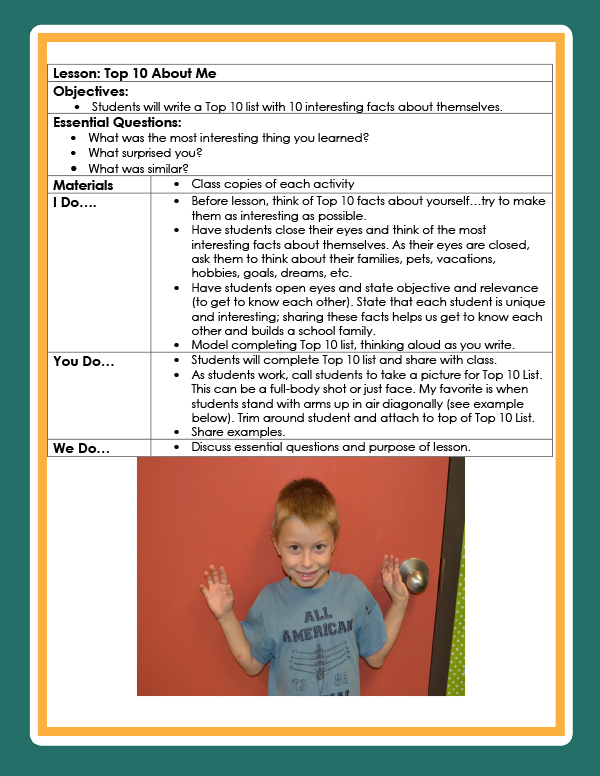 This 121page unit focuses on establishing procedures, explaining expectations and building classroom community while creating an organized, efficient schedule with minimal preparation. 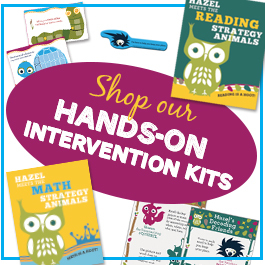 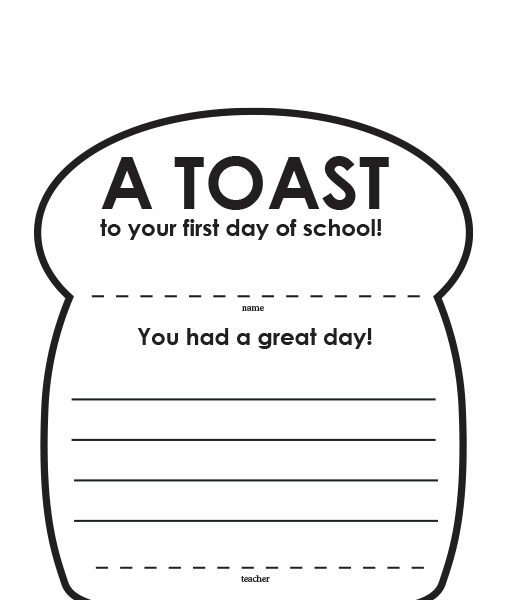 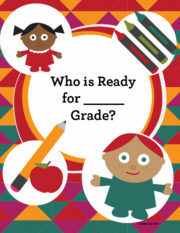 Have a smooth start to the school year by having the following ready-to-use materials right at your fingertips. 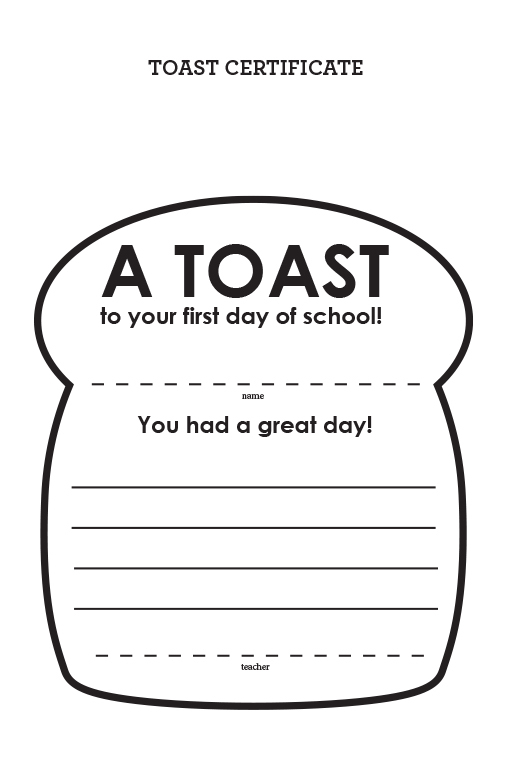 Tagged as back to school, classroom, lesson, planning, plans.